It is scary to give medicine to my kids. I want something that is easy on their stomach, works and is as natural as possible if it isn't coming from a doctor. 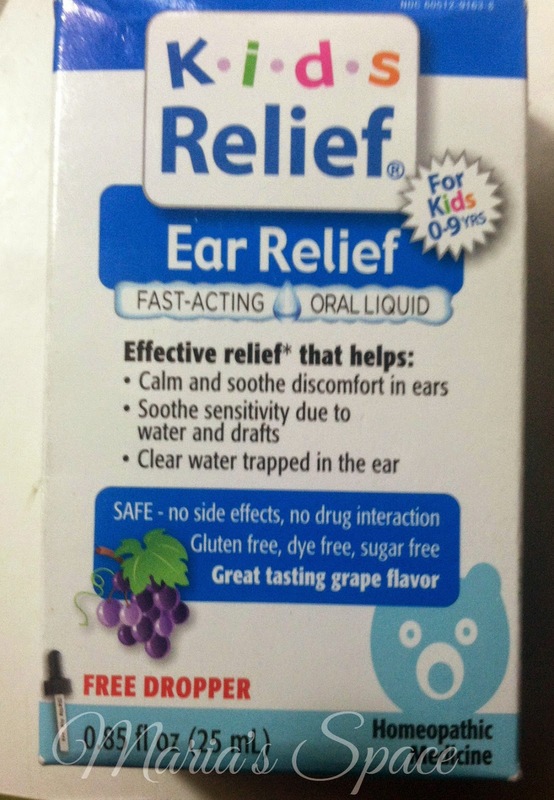 Ear aches are terrible and thankfully my kids have (knock on wood) had less than a handful in their years but when they do have them it is PAINFUL and makes them miserable. 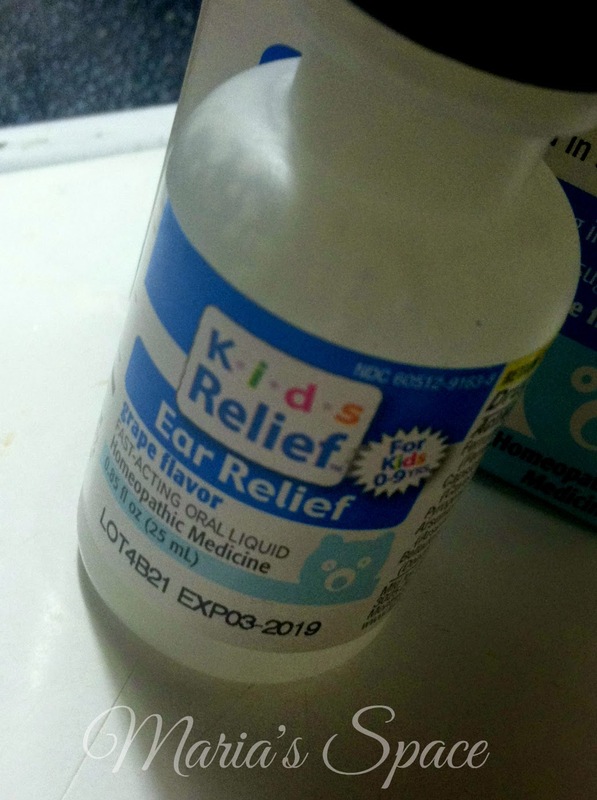 Getting them to take something is never easy too which is why I am excited about Kids Relief Earache Oral Solution which is good for someone as young as a few months old 9 years of age. 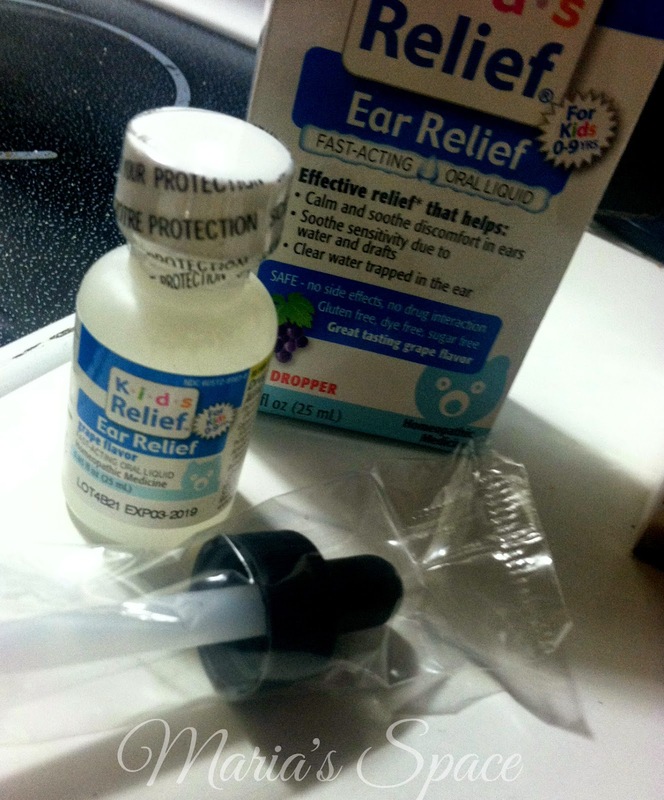 While I can actually test it (thankfully, knock on wood again, no one has am ear ache at the moment), I can tell you that it smells good and seems like it would be very easy to administer. For more information from the manufacturer visit www.kidsrelief.com. Disclaimer: I received complimentary samples for my honest opinion. No monetary compensation was offered. I like that this company makes medicines with flavors like banana, raspberry, etc. I have never understood why medicines for kids were always horrible tasting!